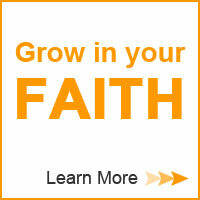 CBN would like to help you share your faith with others. We have provided a number of buttons that you can use on your own web site or on your social network page to link to an online gospel presentation and free discipleship courses. 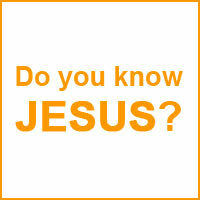 You can also share our Gospel presentation for Kids - Want to Know God? After the video has played the viewer will be presented with a link to a Gospel Presentation. After the video has played the viewer will be presented with a link to a Spanish Gospel Presentation. CBN.com's Living by the Book, our popular online discipleship courses, offer users the opportunity take in-depth Bible classes free of charge (free login required). The Evangelism Resources section of Spiritual Life includes a wide variety of articles, teaching tools, testimonies, and videos to equip you to share your faith with others. There is also a list of external sites with numerous tools to help you to take the Gospel to seekers in your home town -- and to the ends of the earth! 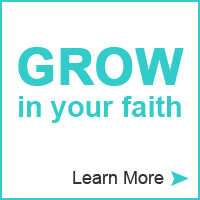 The Online Training for Online Evangelists is provided by the Internet Evangelism Coalition (IEC). 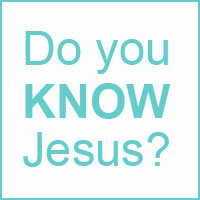 It is designed for online training to help believers effectively share Jesus with other people who are online. This includes people encountered via e-mail, chat rooms, discussion boards, Instant Messaging, and every web page. It will help believers in Jesus Christ use the existing online evangelism approaches to become an online evangelist.